Dataracks installed a full fit-out of a new datacentre with server racks and Cold Aisle Containment systems. 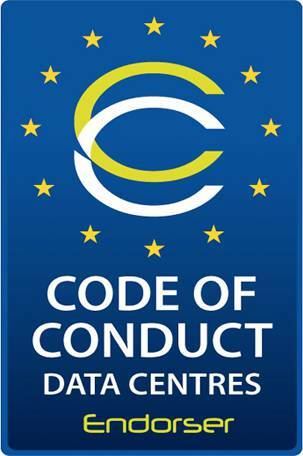 Following the success of this installation, Cold Aisle Containment was retrofitted at NetBenefit’s London City datacentre without requiring any downtime to carry out the work. Cold Aisle Containment improves airflow management in datacentres through a unique system of blanking panels, innovative aisle end closing either by curtains or sliding doors, and a special suspended cold aisle ceiling. The system manages the flow of cooled air through the racking and aisles. It maintains a consistent working environment leading to optimum cool air temperatures, reduces energy use and minimises equipment failure due to overheating.